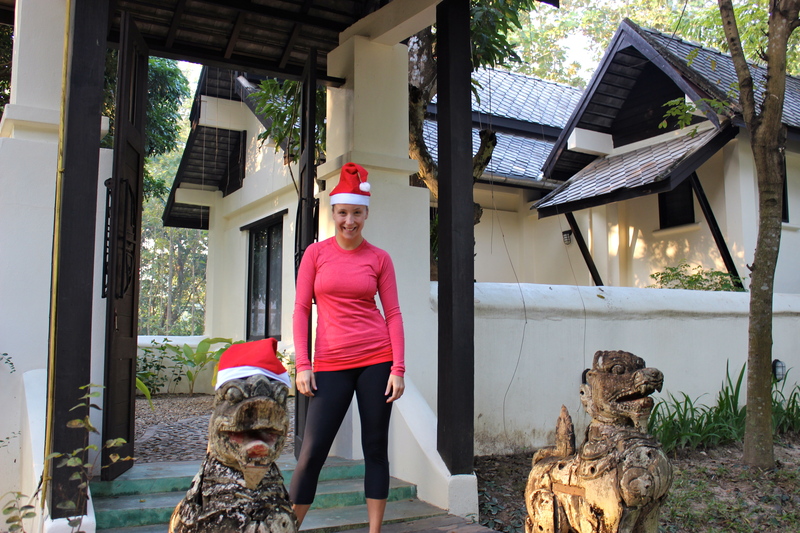 When deciding what we wanted to do for Christmas this past year, we thought since it could be our last Christmas in Asia, we might as well take advantage of this amazing region and see as much as we can. So, we decided to explore Northern Thailand. 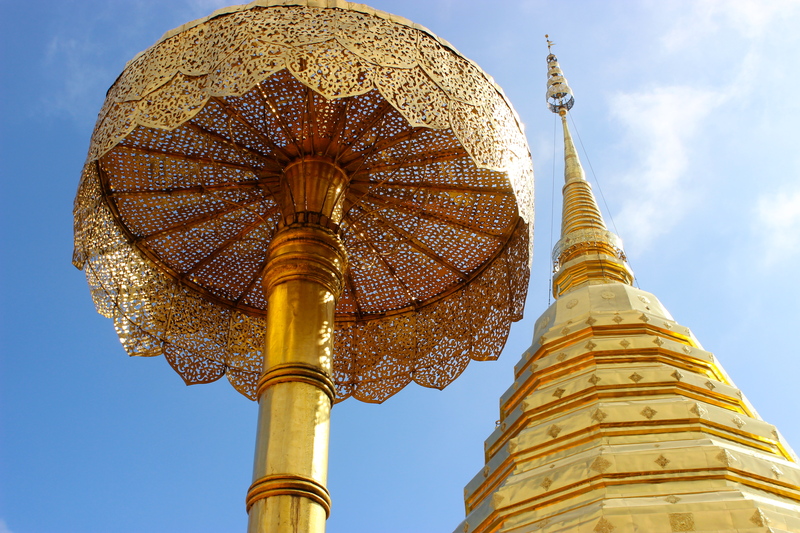 Chiang Mai has always been a place I’ve wanted to go to. It sounded exotic, relaxing and culturally amazing. So, while planning our 3 day stay here, we made sure to experience just that. We managed to see the beauty of this northern province, experience thrilling adventures, test the buds on our tongues, and relax with several hour long spa treatments. After we arrived on the overnight train from Bangkok, 14 hours later, not to mention about 40 degrees cooler, we were met by our driver from our boutique hotel outside of Chiang Mai. I know I usually save my hotel reviews until the end, but I must talk about it now as it was a huge part of our time in Chiang Mai. 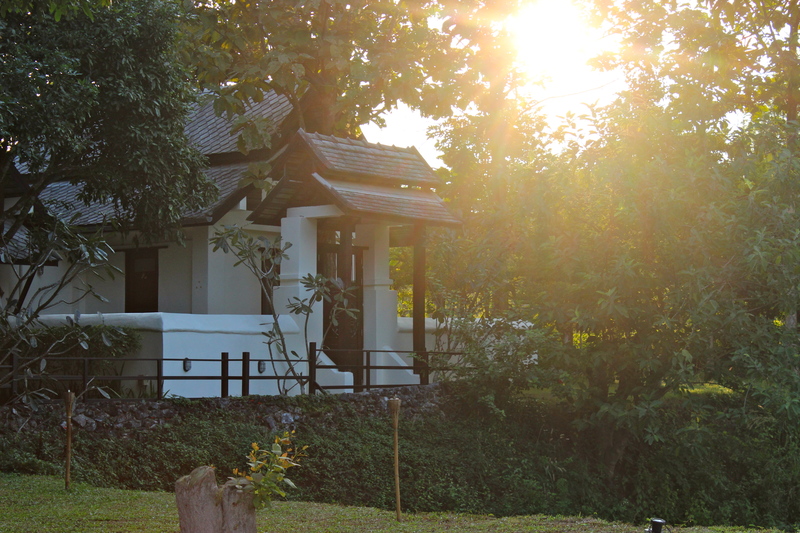 The Narittaya Resort & Spa is located about 20 minutes outside of downtown Chiang Mai, set in a heaven of greenery. It was hard to want to leave the peace and quiet. Our first day, we decided we needed to pamper ourselves after that train ride, so we went straight to the Narittaya Spa, and opted for the 4 hour spa package. Once I was able to get warm enough, yes, I have acclimated to Singapore’s tropical climate and 50 degrees felt freezing, I was placed into a daze of aromatherapy and scrubs and wraps. It was amazing how fast 4 hours went by. I could have gone through 4 more. Walking around the hotel property was almost as relaxing as the spa. 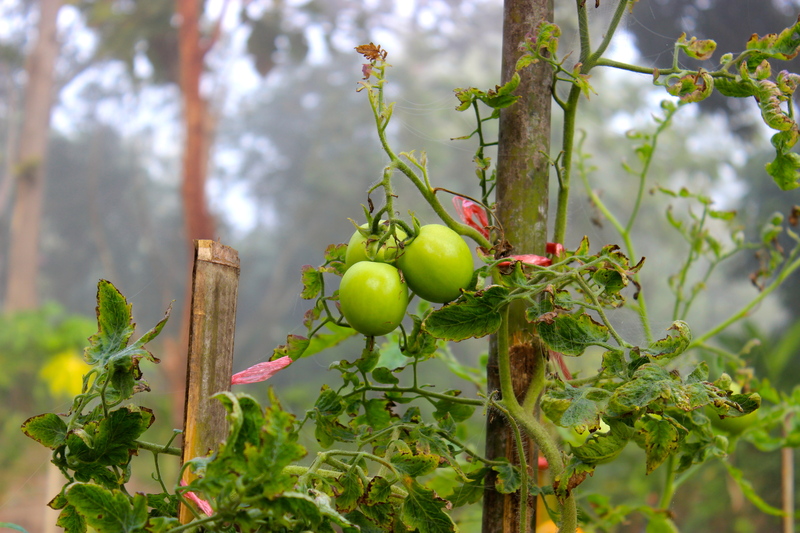 With gardens as far as the eye can see, the hotel grows all of its own vegetables, fruits and uses only the freshest and most organic ingredients. If it was warmer, we would have taken full advantage of our private pool in our villa. We tried, but it was unbearably cold. 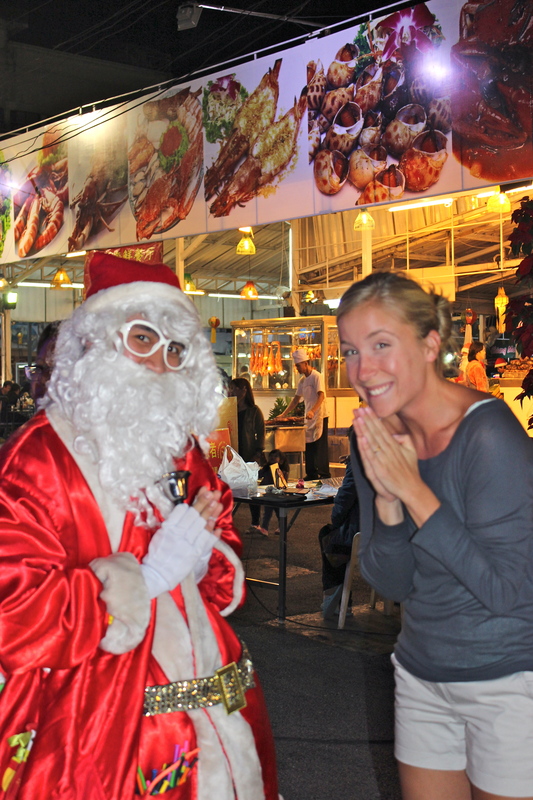 Christmas morning was going to be spent in Chiang Mai, so we had to think of something very cool to do. 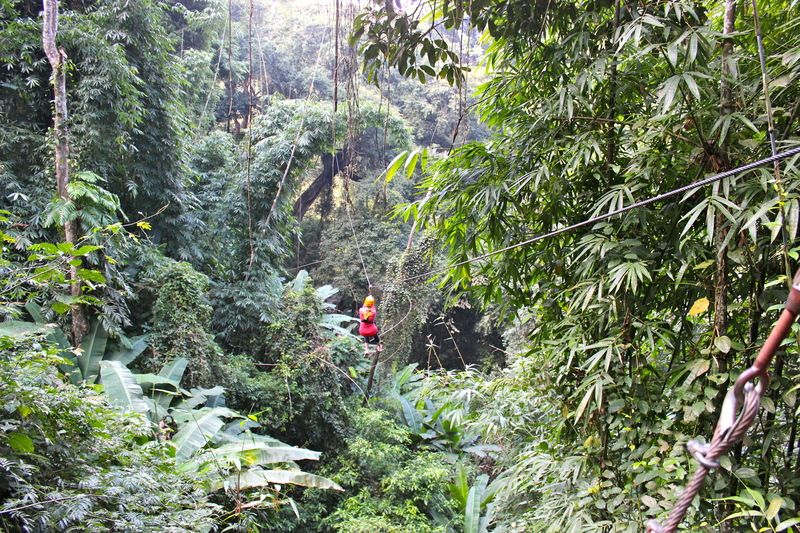 What better way to spend Christmas than zip lining through the treetops of the jungle? Flight of the Gibbon is an absolute must on any itinerary. 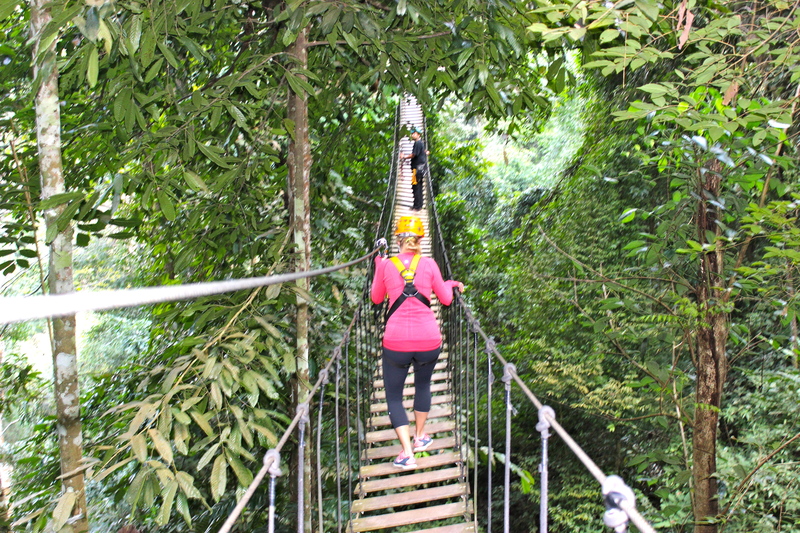 The 3 hour adventure consisted of over 30 zip lines and a few terrifying foot bridges. The longest zip line was 800 meters! It was exhilarating; I have no other words. We also saw the famous temple on the top of Doi Suthep. It looks just as you see it in all the travel guides. Beautiful, gold and surreal. 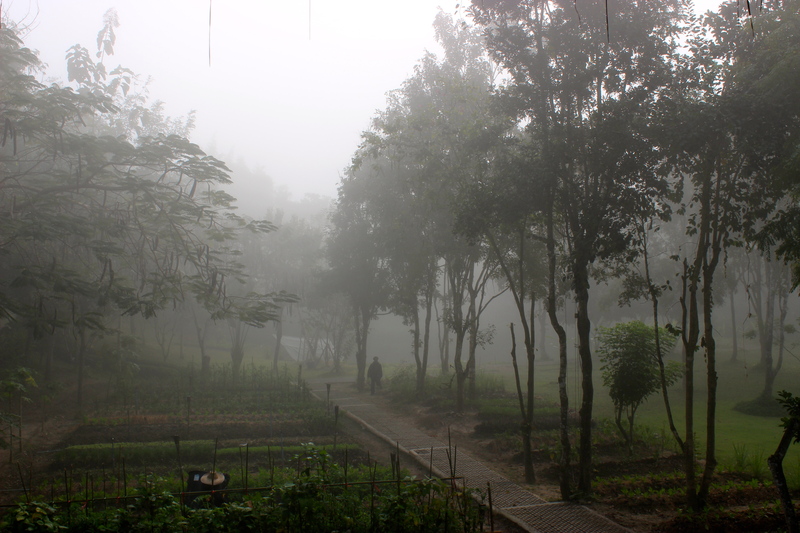 Unfortunately, the view could not be appreciated due to the horrendous haze, but it was probably breathtaking. 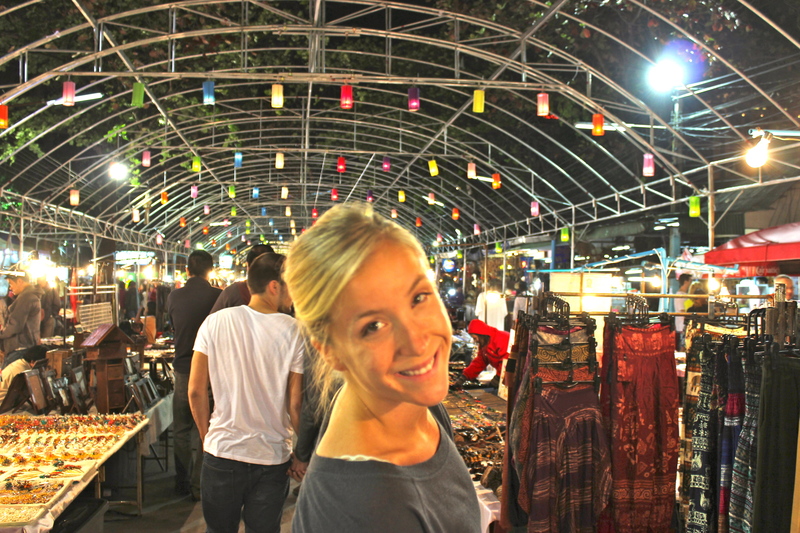 We spent just one night in downtown Chiang Mai, visiting the famous Night Bazaar. 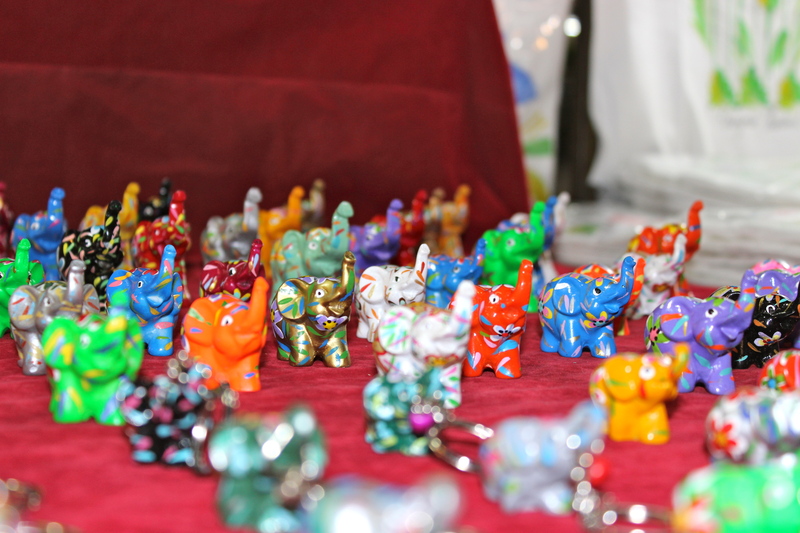 It was great, and huge with aisles and aisles of things from souvenirs to fabrics to jewelry. I have to say though, downtown Chiang Mai was nothing as I imagined it to be. It was so polluted and big with so many run down shops. There was no way you could just stroll. You had to be alert, looking in every direction for motorbikes, tuk tuks, cars and people. I guess I was expecting more of a Luang Prabang feel. I was happy to get back to our little, countryside villa. We did have a fantastic dinner at Dash, just inside the old city wall of Chiang Mai. It had a great terrace feel with amazing, typical Thai food. I have to say though, the best food I had in all of Northern Thailand was the food I cooked myself! We took an outstanding 4+ hour cooking class at the Siam Rice Cookery School. 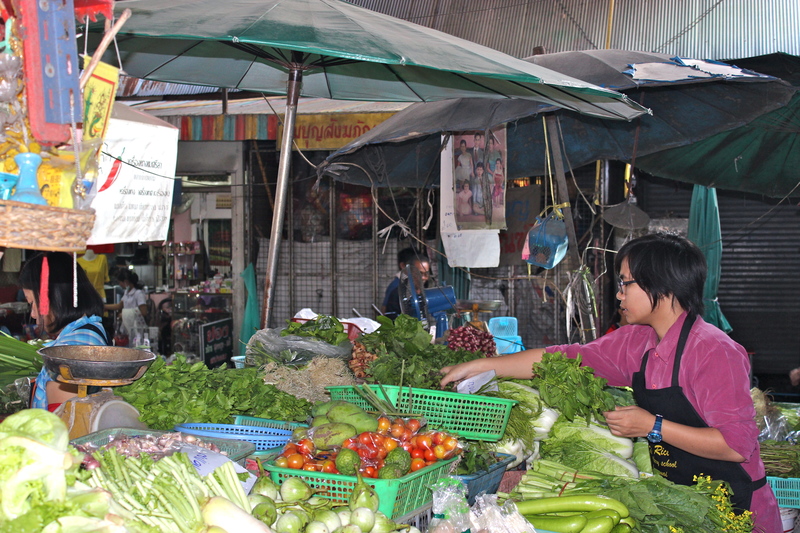 It started with a tour of a local market, where we learned all about the different Thai ingredients, like how to tell the difference between four different types of basil! We then got to the school, which was basically the whole downstairs, garage and patio of what seemed to be a house. We got to choose the four dishes we wanted to cook out of dozens! Luckily, we were sent home with the entire cookbook, so we could try all the others we didn’t pick. We each got our own burner and wok, and followed very clear and precise instructions. It was all very quick, except of course for the curry paste, which took a lot of muscle. I could not believe how delicious my own cooking was. We were able to, most importantly, make it as spicy, or not, as we wanted. 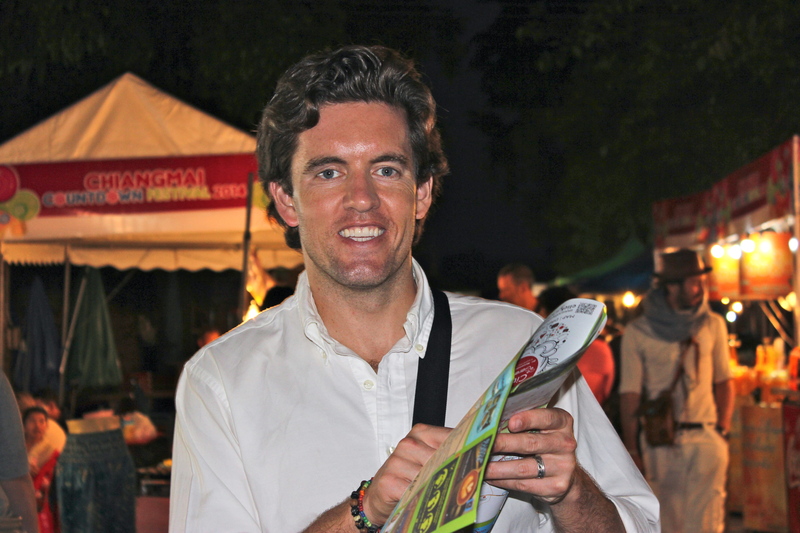 As Westerners, typically our dishes are “dumbed down” for our taste buds. Most Thai people don’t think we can handle the spice of their food. So naturally, we wanted to prove them wrong and make them proud. Whoa, I don’t think I have ever sweat so much while eating. It took days for some of that spice to leave my taste buds. It really does make a difference when you have the freshest, local ingredients. 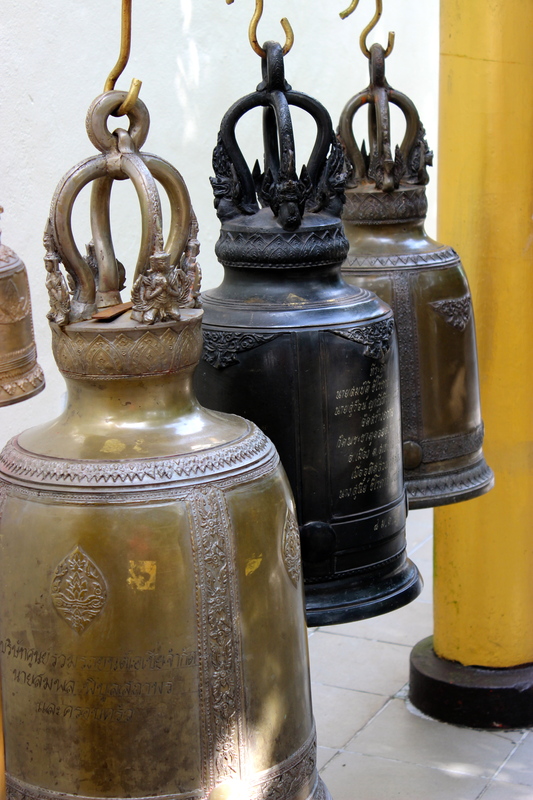 Chiang Mai was a beautiful experience, but to really appreciate its beauty, I don’t suggest staying downtown. Get out, enjoy this beautiful world and save the dirty, gritty city for a day trip. 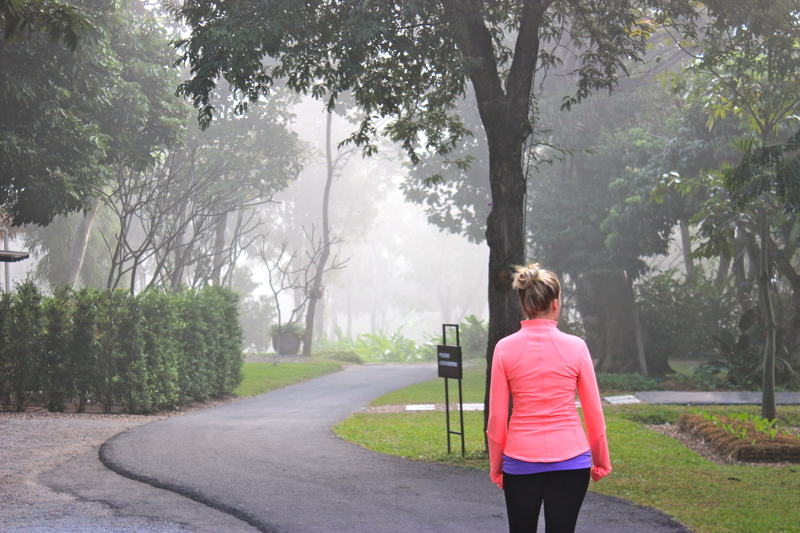 Narittaya Resort & Spa, Chiang Mai | $$$ Get out of the city and into Chiang Mai’s beautiful countryside. 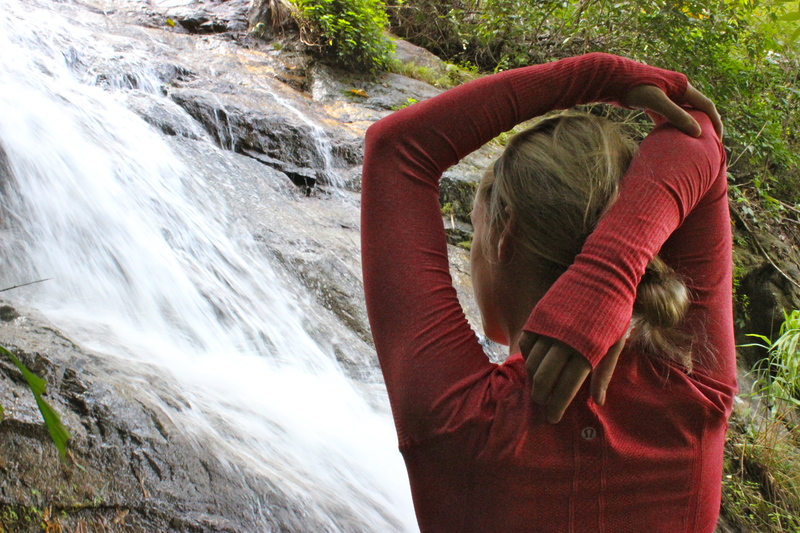 If you are looking for a relaxing, natural and organic experience you must stay here. Most villas have their own private pool, patio and outdoor space, while others have multiple bedrooms perfect for families. I cannot say enough about the quality of the food. I wish we ate every meal every day here, and I never say that, no matter how amazing the hotel is. You just felt like you were in such a special place, not just a hotel. I also loved that most of what I ate came from just meters away in their own garden. The staff was incredibly helpful as well, always making sure we were comfortable and set with plans for the upcoming days. I would absolutely make another trip to Chiang Mai, solely to enjoy a few days at the Narittaya.